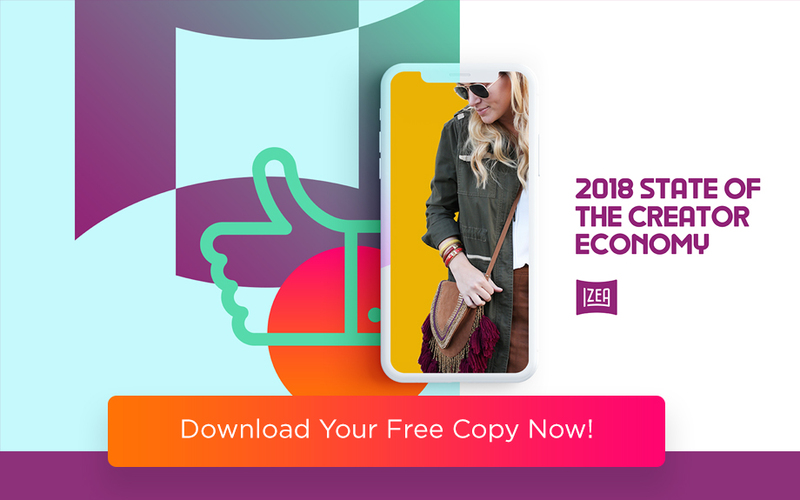 With its image-focused appeal, it only makes sense fashion is one of the most popular categories on Instagram. After all, what better way to show off an OOTD than to photograph it from multiple angels and add a flattering filter? 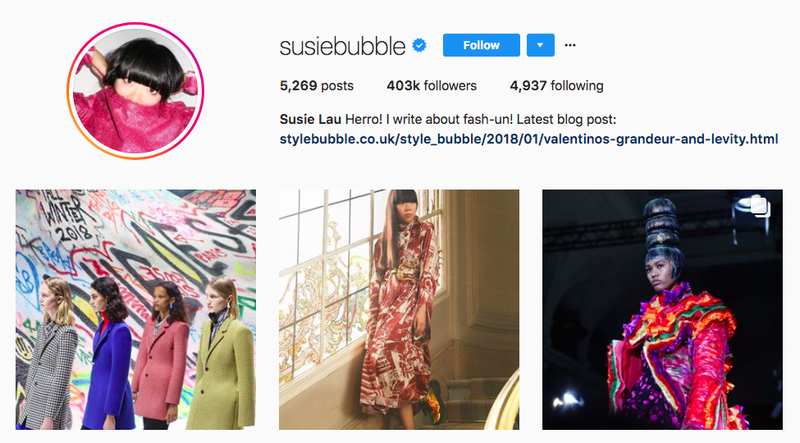 What does fashion look like on Instagram? 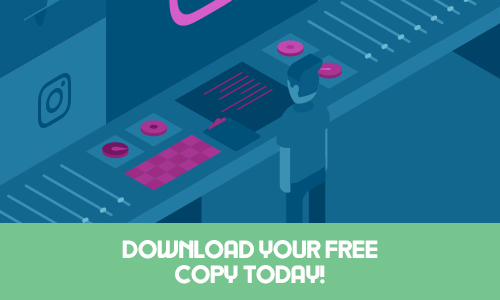 To find out, take a look at some of the top fashion Instagram influencers. Nicolette Mason works with Gabi Gregg on the plus-size line Premme. 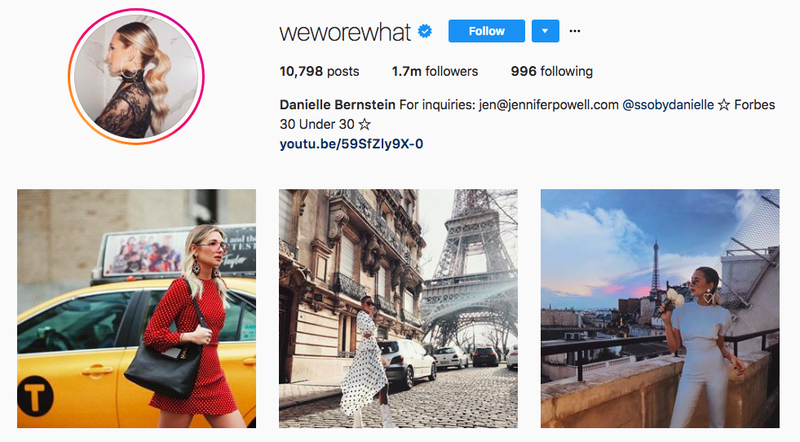 She’s a top fashion Instagram influencer who’s also a blogger in her own right, with 162,000 followers. 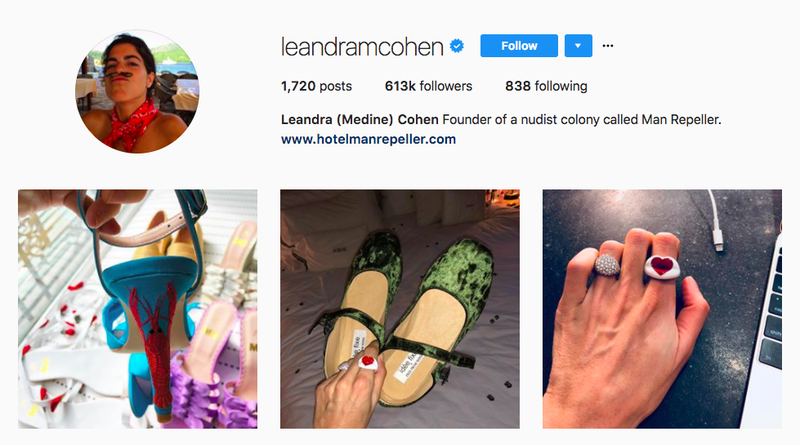 Ever since she founded her blog Man Repeller, Leandra Medine has championed wearing what you want, no matter how “ugly” or “man-repelling” it might be. 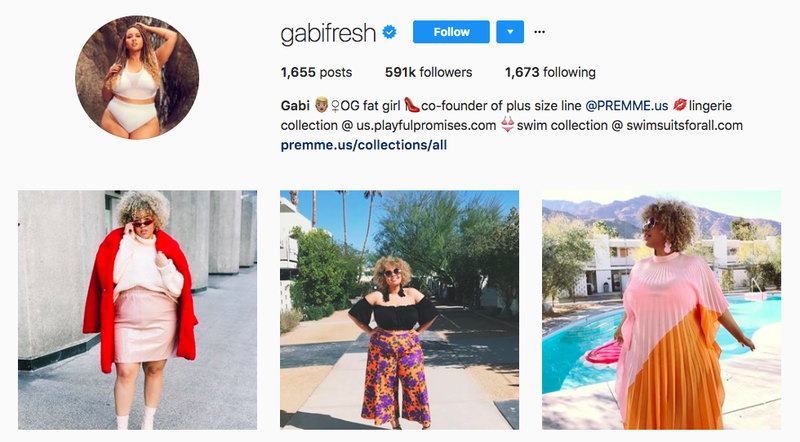 As one of the top fashion Instagram influencers, her fearless fashion choices and absolute honesty landed her more than 600,000 followers. 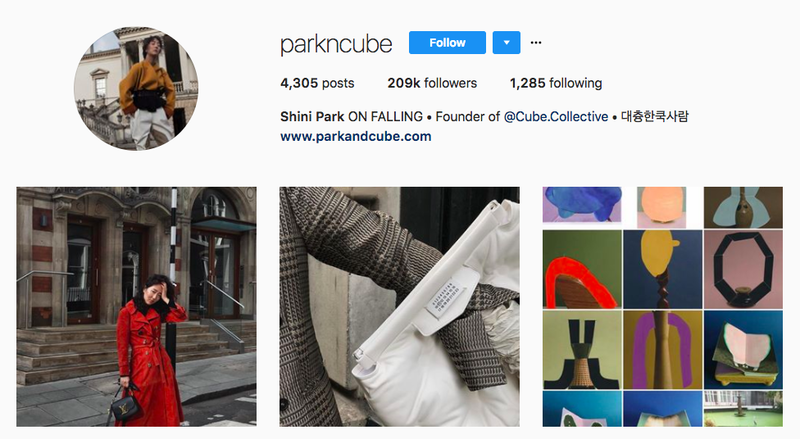 Shini Park is the blogger and top fashion Instagram influencer behind Park & Cube. It’s all about looking great while traveling the world. She has 209,000 followers. 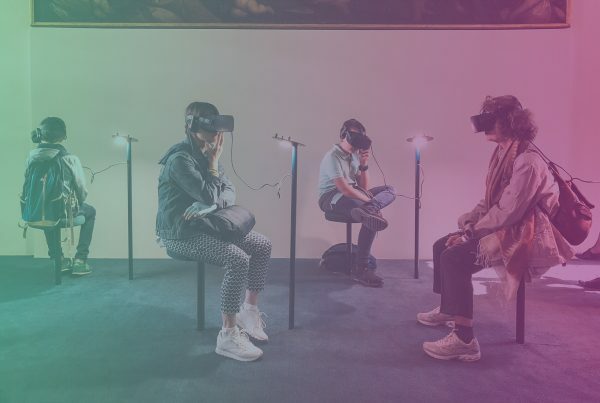 Maja Wyh is a digital fashion tastemaker from Germany. 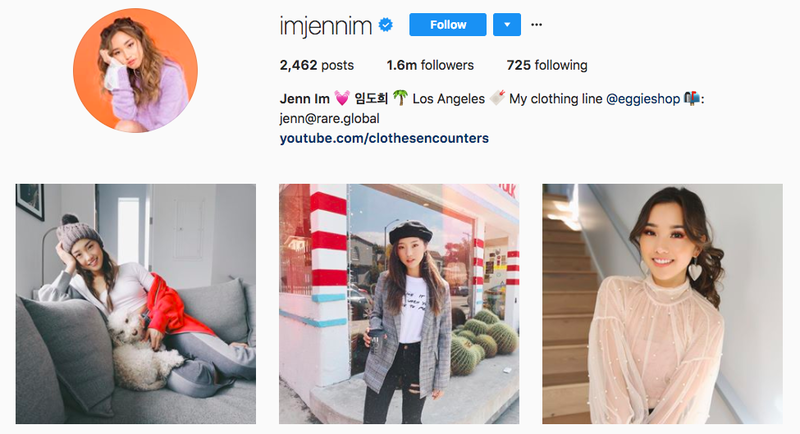 As one of the top fashion Instagram influencers, she turns heads with her “lived-in,” oversized outfits. Today, she has 262,000 followers. 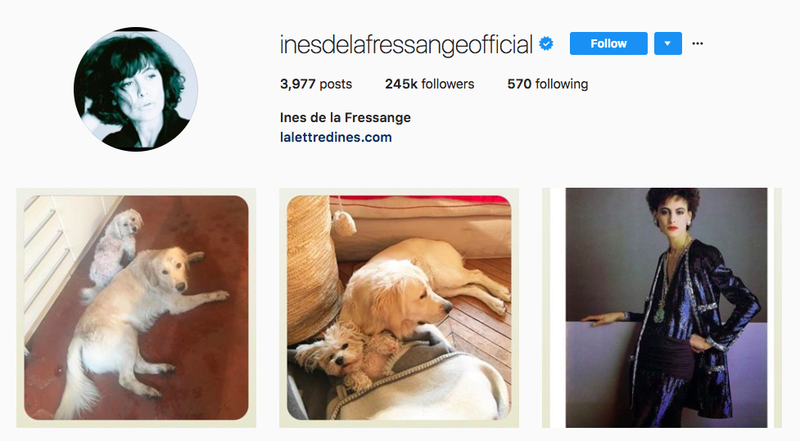 Being French and into fashion pretty much guarantees you a seat at the fashion Instagram influencer table. Camille Charriere is from Paris, but now lives in London. 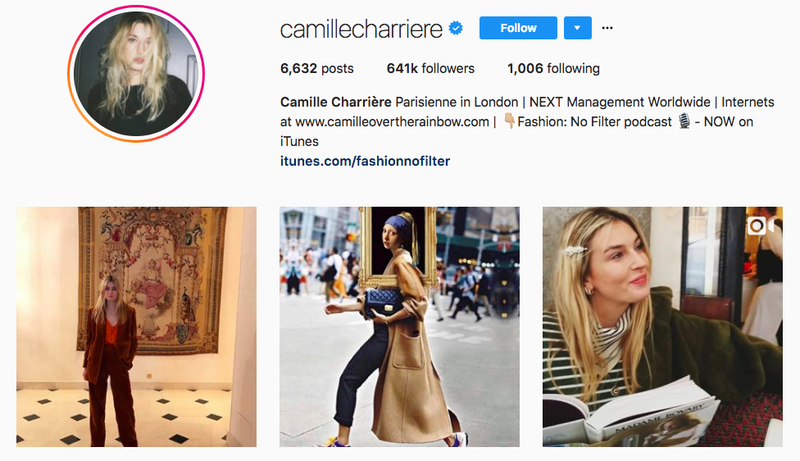 She has 639,000 followers, and runs the blog Camille Over the Rainbow. 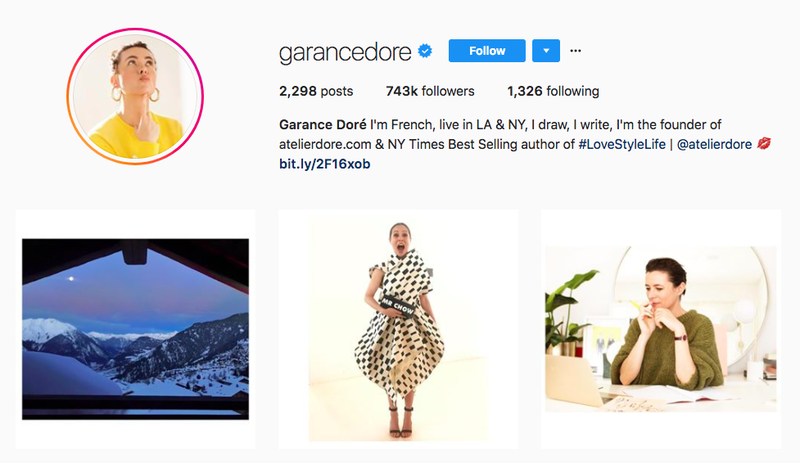 Garance Doré is the fashion Instagram influencer and blogger behind Atelier Doré. She’s both a photographer and illustrator, and regularly posts photos of herself hard at work, as well as images she’s drawn on her Instagram. 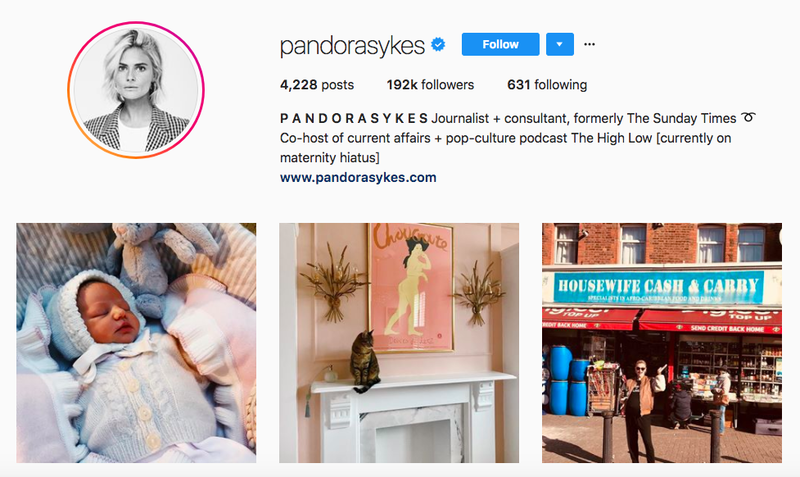 Pandora Sykes is who you turn to when you want to get an understanding of why a trend is trending, or why people wear what they do. Although she used to be the fashion editor for the Sunday Times, today she’s one of the top fashion Instagram influencers and hard at work on the podcast the High Low. 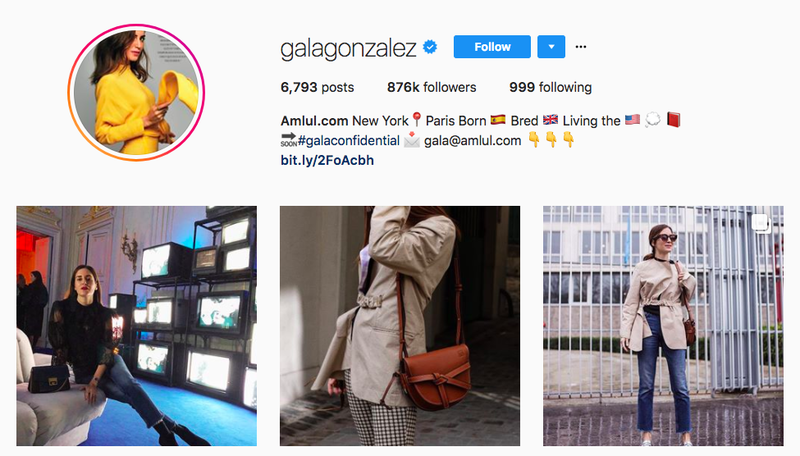 Gala Gonzalez is the blogger and top fashion Instagram influencer behind Amlul. 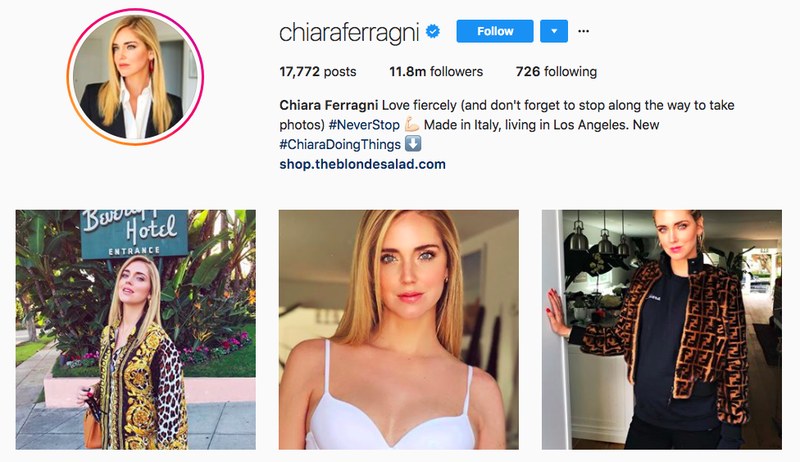 On her Instagram account, she regularly posts photos of her looks of the day, plus behind-the-scenes looks at Fashion Week and fashion shows. Do we have Ines de la Fressange to thank for the ubiquity of “French girl style?” The author of “La Parisienne,” she might be responsible for defining exactly what “chic” means for a generation of wannabe French girls. 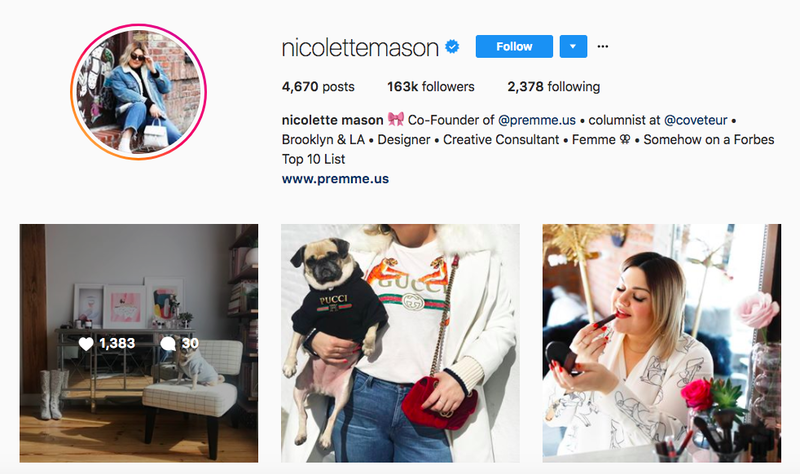 These days, she’s one of the top fashion Instagram influencers who regularly collaborates with the brand Uniqlo to produce limited-edition collections, and managing her own lines. 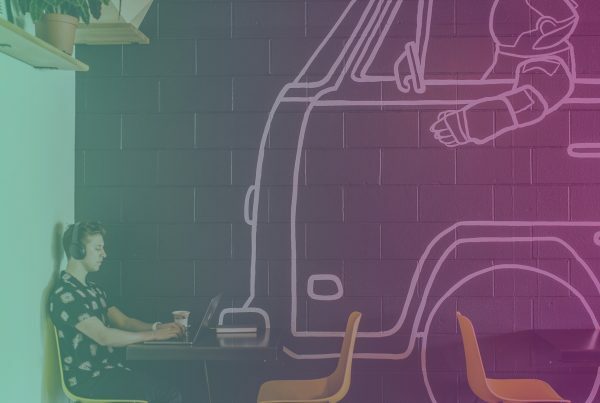 Sometimes, when you look at the styles and OOTDs fashion Instagram influencers wear, it can be difficult not to feel as if you’d never put together that look. 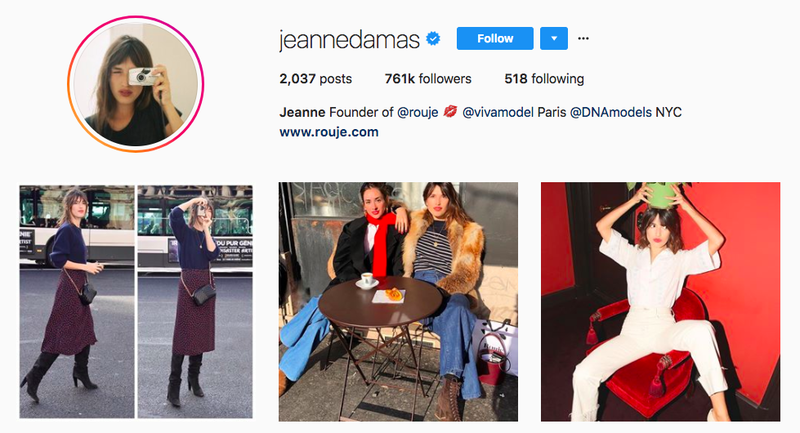 With Jeanne Damas, the founder of Rouje, that’s not the case. Pretty much every enviable look she puts together can be recreated with items from the brand’s capsule collections. 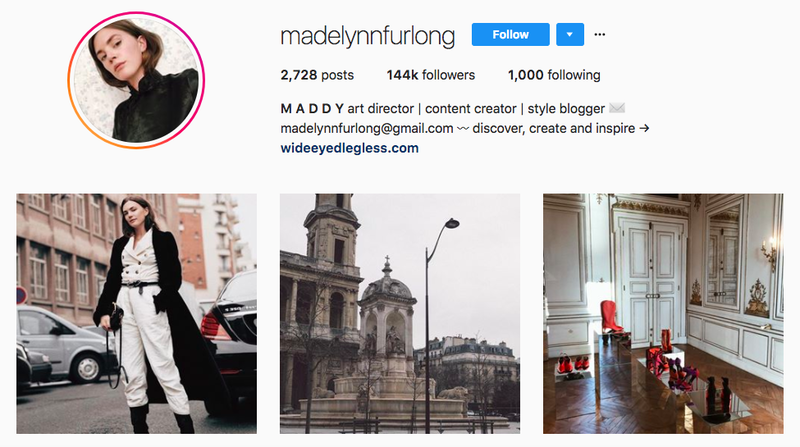 Madelynn Furlong, the style blogger and art director behind Wide Eyed Legless, hails from Minneapolis and recently relocated to LA. 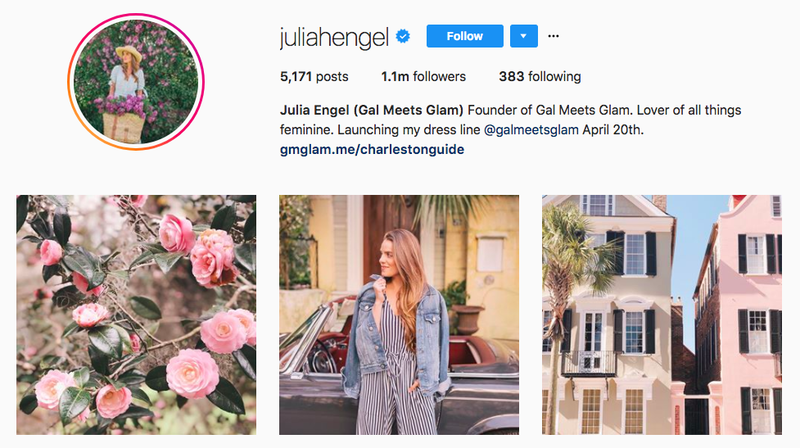 As one of the top fashion Instagram influencers, her feed is full of OOTDs, plus photos of her many adventures. Fashion is expensive. 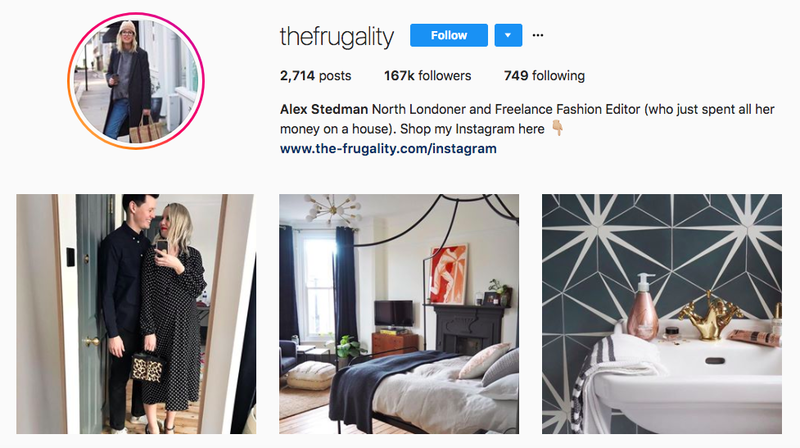 That might be why Alex Stedman, aka The Frugality, has a considerable following as one of the top fashion Instagram influencers (166,000). 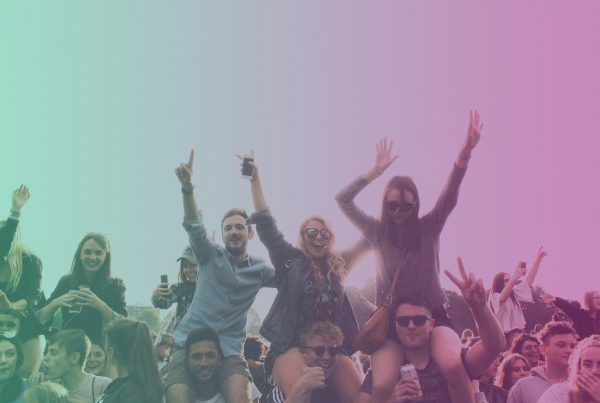 The North Londoner regularly shows off enviable but surprisingly budget-friendly looks. 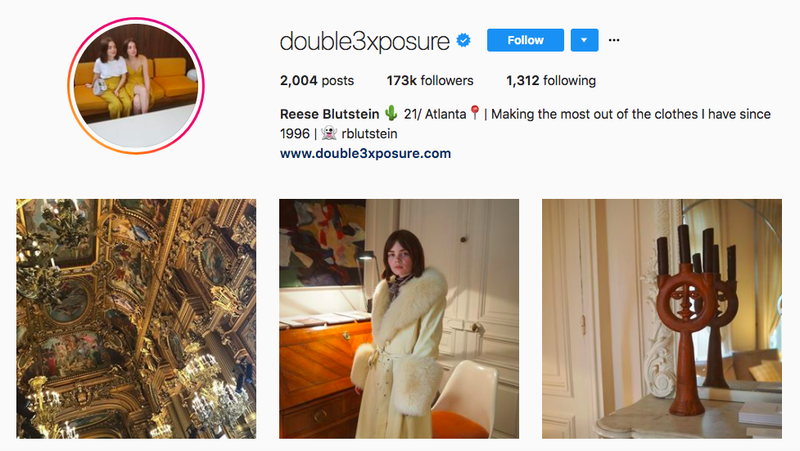 Reese Blutstein, along with her twin sister Molly, regularly posts photos of up-and-coming and under-the-radar indie designers. She’s got some Chanel and CK in there, too. Reese also runs the blog Doubl3xposure. 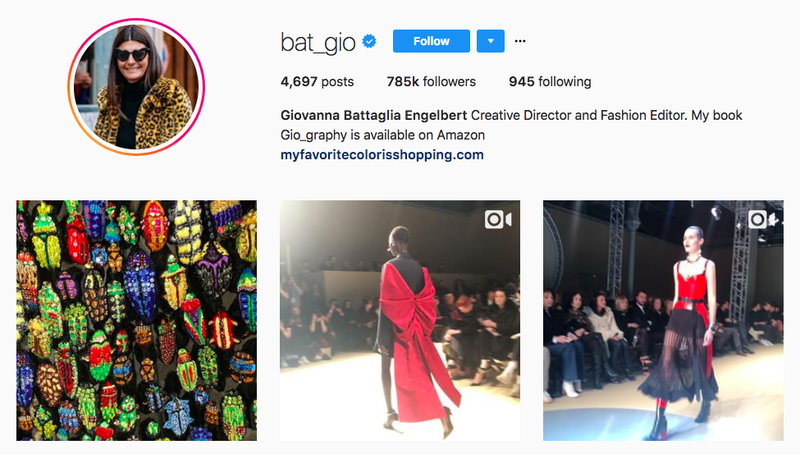 Giovanna Battaglia Engelbert is a fashion editor, stylist, and creative director. 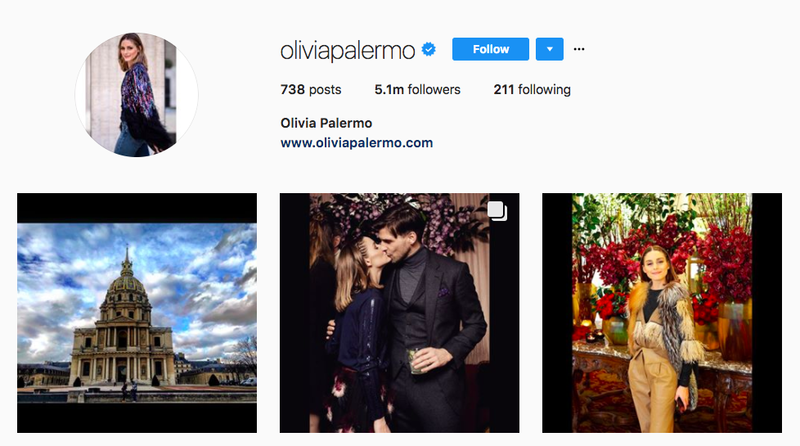 The top fashion Instagram influencer’s feed is basically a who’s who of the fashion world, and includes photos from fashion shows, the frow (front row), and the after-parties. 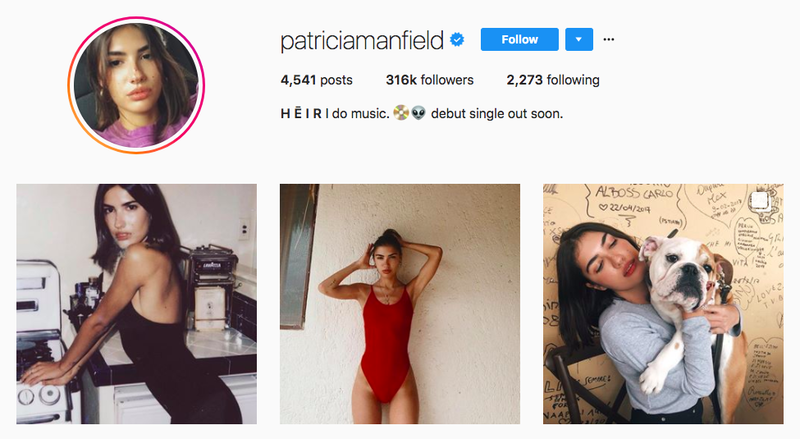 Patricia Manfield is a street style star turned musician and top fashion Instagram influencer. 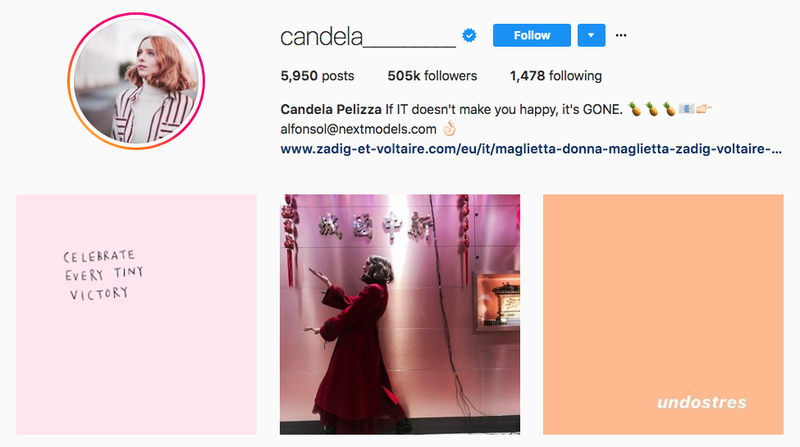 Her feed is a virtual tour of high fashion OOTDs. 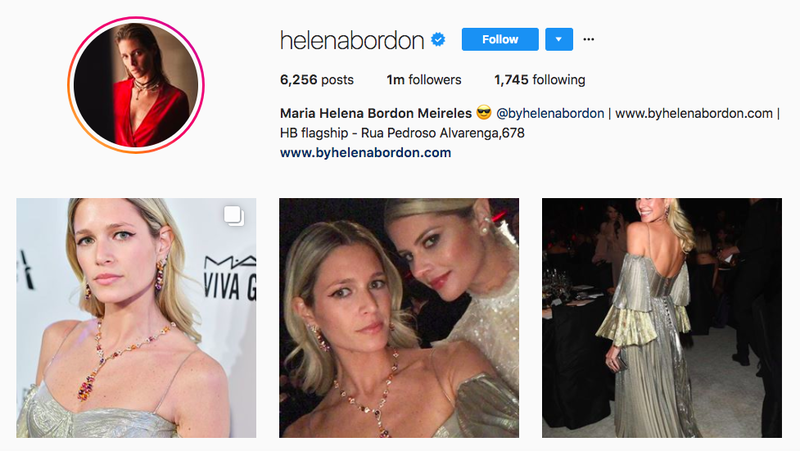 Maria Helena Bordon Meireles is a top fashion Instagram influencer with one million followers. You can call her style classically fashionable. 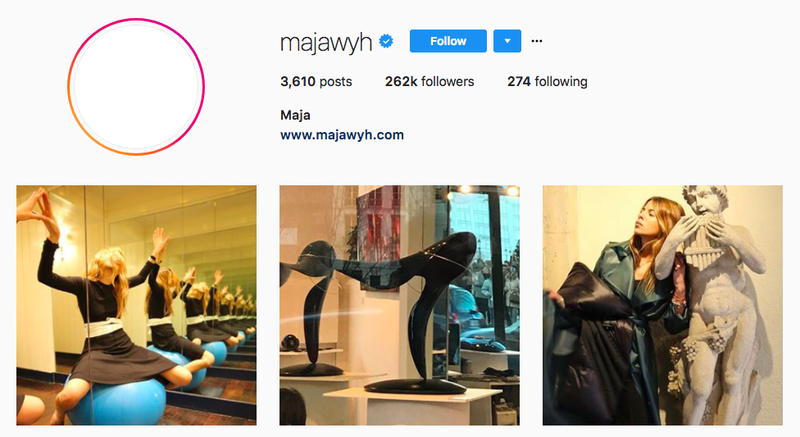 Her feed is full of pictures of her on her way to various shows during Fashion Week. IT girl Olivia Palermo got her start in reality TV and modeling, and has now become a style inspiration for literally millions. 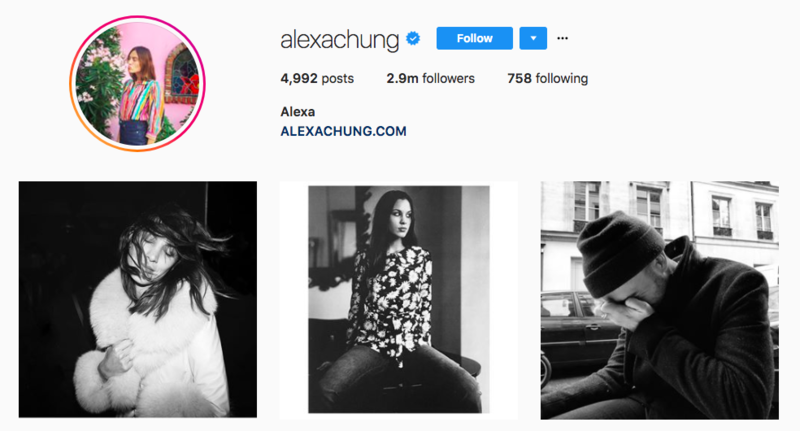 As one of the top fashion Instagram influencers, she counts more than five million followers. She’s been a style ambassador for brands such as Piperlime (now defunct) and Banana Republic.